Italian Design is a young company created by young Italians with the goal of making the essence of Italian-made products known around the world. The company was established in 2011 in a small, quiet town at the foot of the mountains near the French border in northwest Italy. 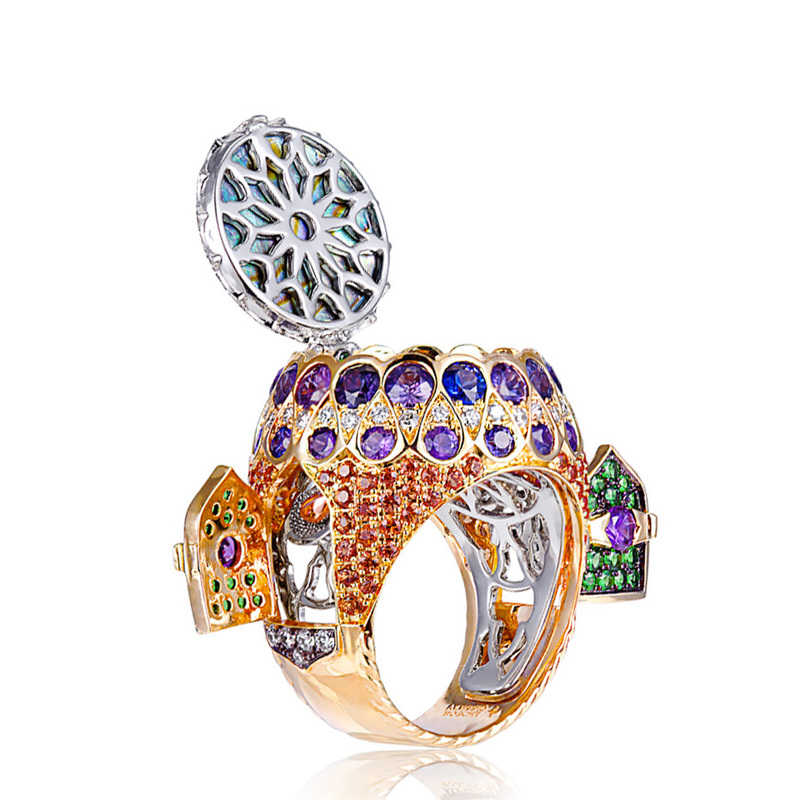 The business was founded by an entrepreneurial family that has worked in the jewelry world for many years but had never delved into the international scene. 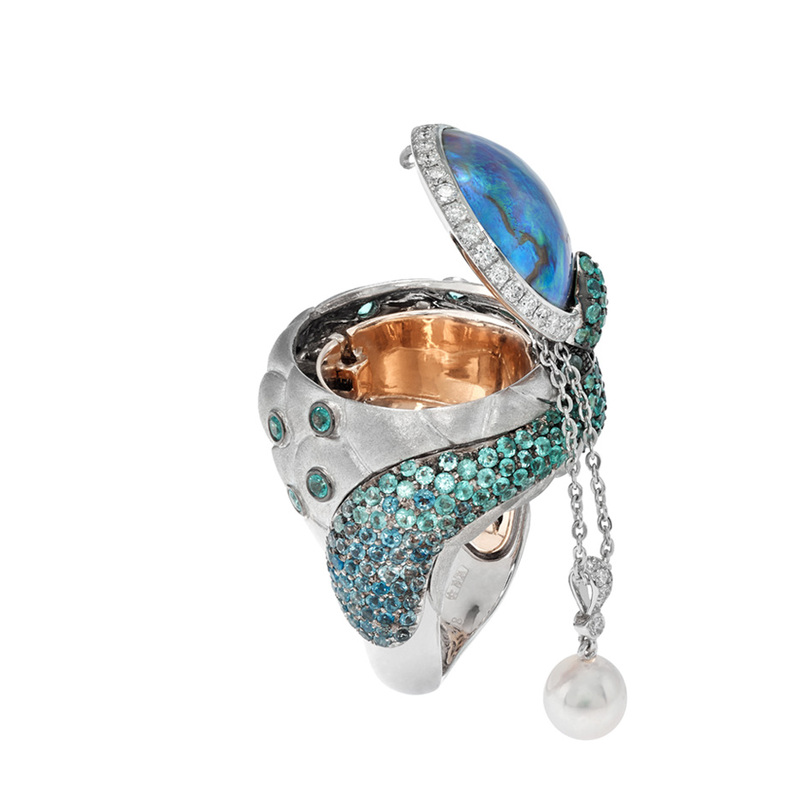 Today, Italian Design wants to bring the excellence of Italian creativity together with the quest for unique jewels and the tradition of skilled jewelry manufacturing worldwide. Baselworld is on in 2014 from March 27th to April 3rd and Italian Design is again attending it with a brand new and colorful collection. The ispiration comes form tha tales world, with the aim of making the clients of Italian Design dreaming. Once upon a time … Snow White. The collection is feminine, elegant and funny … the main color is the pink fuchsia, that is the fashion predominant color of 2014. 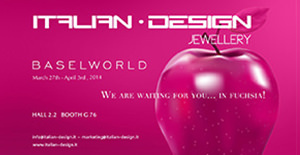 Italian-Design confirms again its participation to the Hong Kong International Jewellery Show. This year the event will be from 13th to 17th of September 2013 in the same location. 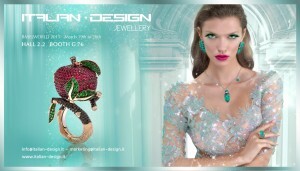 New surprising 3D video and new jewellery collections will be presented there especially for eastern market. Italian-Design will be exhibiting in the brand new show hold in Panama from 26th to 28th of August 2013. Point of date between North and South-America, Panama is the perfect scenery to approach a new emerging market. 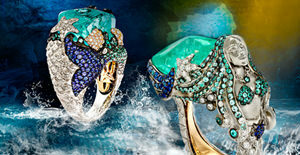 Italian-Design will present there a new collection dedicated to the sea world and to its inhabitans. Baselworld is under renovation in order to offer a better environment to their exhibitors and customers. So, the meeting is delayed to April 25th until the 2nd of May 2013. Italian Design will be present in the same location and will show up the New Collection realised by the team of young Italian designers. All this is carried out in avant-garde offices where the work flows quietly yet energetically in the various departments. CEO and G.I.A. 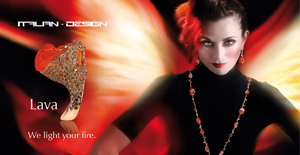 gemologist Alberto Prandoni coordinates the firm’s general administrative management, the young team of designers is responsible for design and creativity while Silvia Prandoni, who has a bachelor’s degree in economics and marketing from the Bocconi University, manages the marketing and sales department.